Catalog for Our Next Sale! Ad for Our Next Sale! 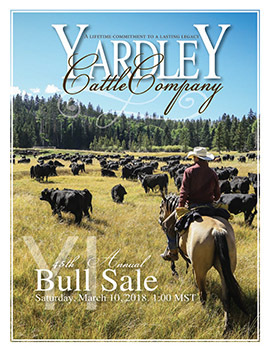 Yardley Cattle Company has strived to raise cattle that are easy fleshing and structurally sound with the performance and eye appeal to work in either the feedlot or the show ring. Our cattle don’t get pampered, they have to pay their way and run like a commercial operation. We have been AI’ing to the top bulls in the nation since 1968 and striving to consistently improve our cow base. Along with an extensive A.I. 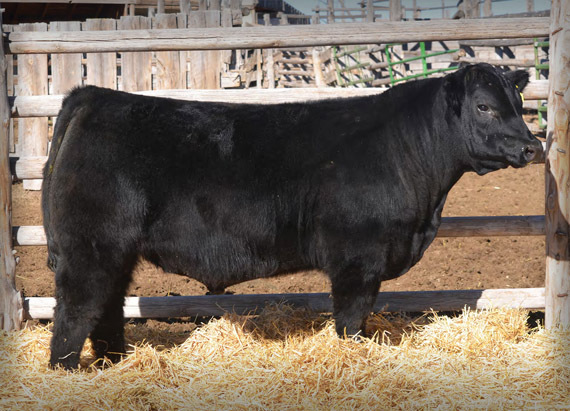 program we strive to ensure that our bull battery coincides with our females, easy fleshing, sound, and moderate powerhouses, that will produce quality females and superior bulls. 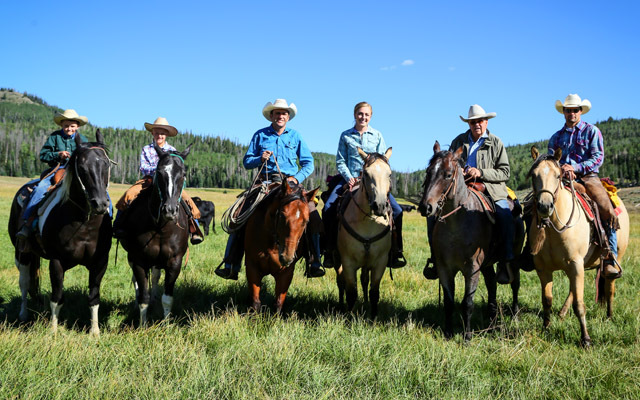 We depend upon commercial cattlemen for success. At Yardley Cattle Co. performance is essential to our program because we realize it is vital to the profitability of our customers!